Let’s not beat around the bush here. Irrespective of what some professionals may claim, search engine rankings are still the best indicators of SEO progress. Sure, on their own, they’re nothing more than a means to an end – increasing online visibility, getting more sales or achieving any other outcome you want for your business. And it is not possible if your rankings aren’t up there. 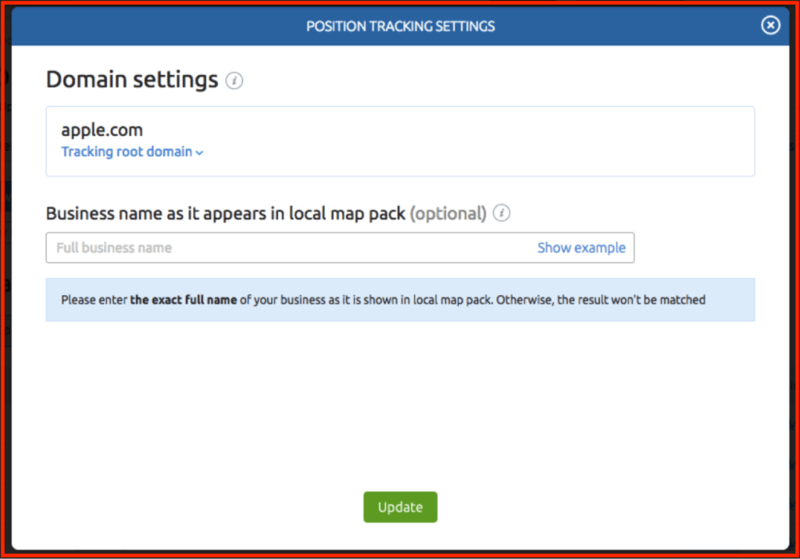 It is crucial that you can properly track and monitor your domain’s positions for relevant keywords. 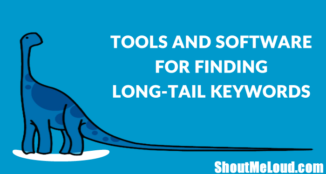 The thing is, given the plethora of choices, how do you choose the best keyword ranking tool? Well, that’s what I intended to find out. 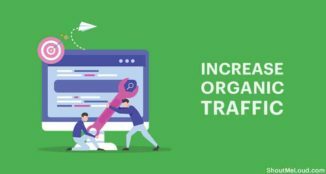 I decided to compare some of the popular rank trackers in the market – Moz, RankRanger, SEMrush, SE Ranking, and Ahrefs – to establish which offers the best value. Without any further ado, here’s what I discovered. Here’s the functionality I took into consideration when comparing rank trackers. I know there’s a lot to cover so let’s dive right in. It goes without saying that we are all eager to know how our sites rank on Google. 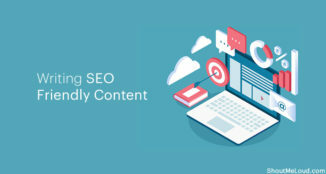 But depending on various factors, like your location or business type, for example, you might want to track the rankings on other search engines as well. 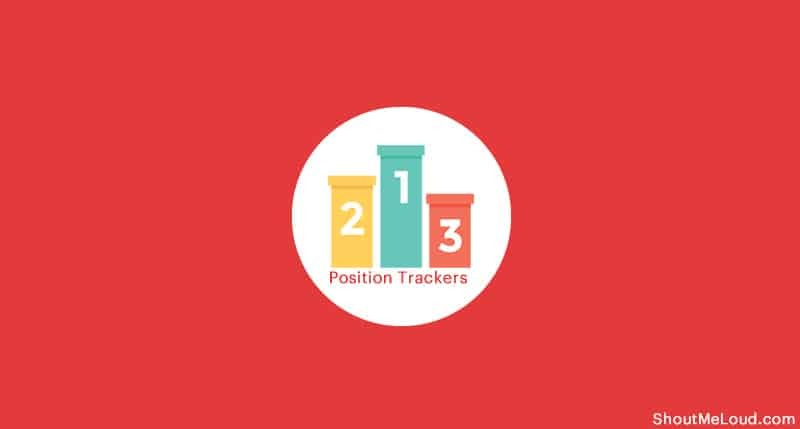 And as it turns out, rank trackers differ greatly when it comes to search engines they target. 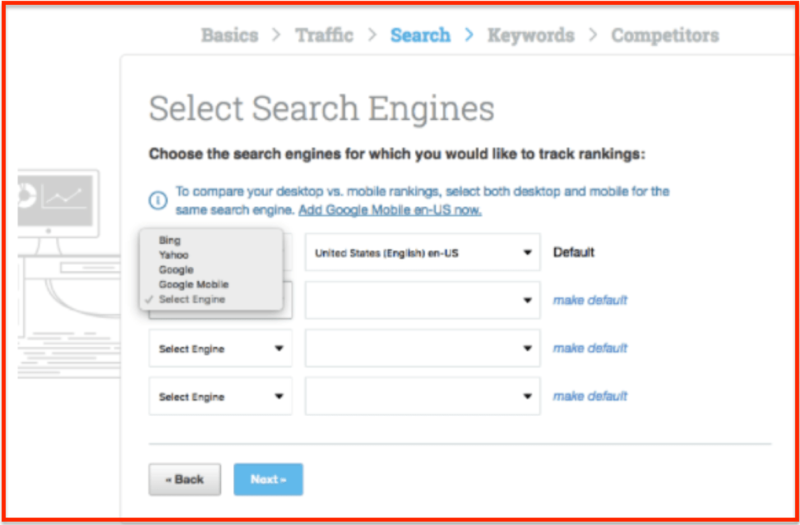 For example, Moz allows you to track rankings on Google, Google Mobile, Bing and Yahoo. 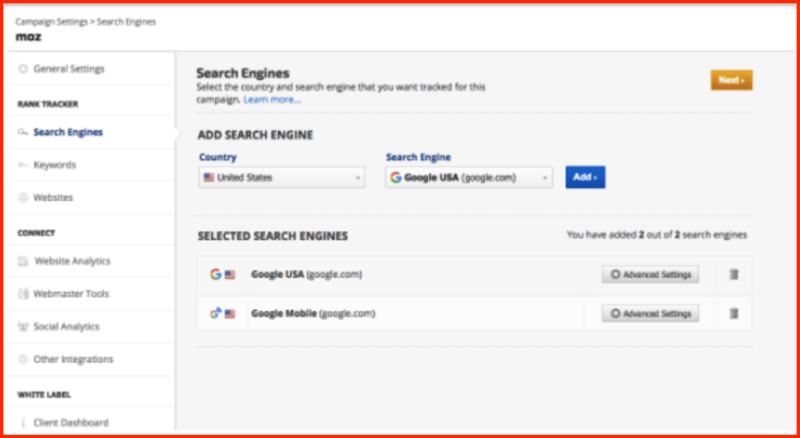 SEMrush and Ahrefs, however, track only Google (and Google mobile) rankings. SE Rankings on the other hand, also tracks rankings in Yandex, Yandex mobile and YouTube. And finally, RankRanger offers an impressive list of search engines, including Google, Google mobile, Yahoo, Yandex, Bing, YouTube, Google Maps, Google Play, iTunes, Google Jobs, Haosou, Sogou, Baidu, Seznam, Atlas, and others. However, the problem is, RankRanger allows you to pick only two search engines from the list. And so, although you have a plethora of choice, you can’t avail the options in full. Verdict: If you look at the list of supported engines, RankRanger is miles ahead of the rest. Unfortunately, its restriction to two sources lands it in line with other tools. 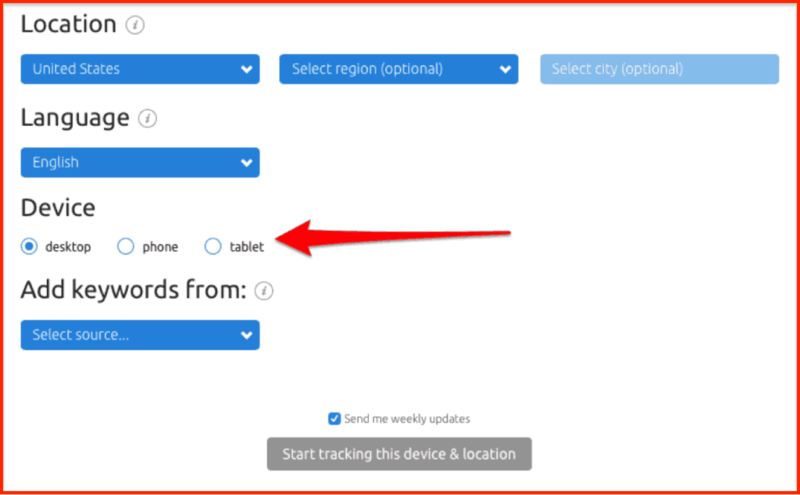 All rank trackers allow monitoring rankings for desktop and mobile devices separately. However, SEMrush is the only one that splits mobile devices between smartphones and tablets, offering a more in-depth look at your mobile rankings. 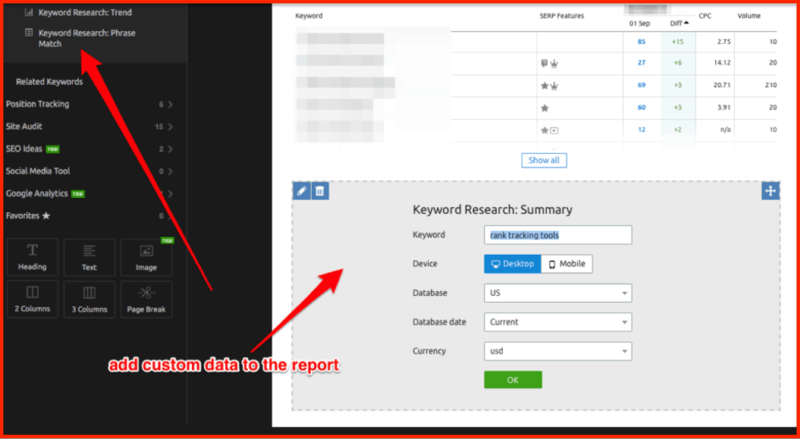 Verdict: SEMrush for offering a more detailed analysis of mobile rankings. 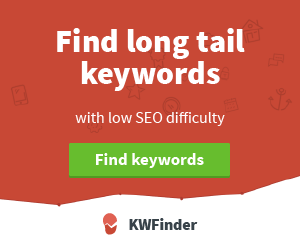 Depending on the size of your site, and the business, you might want to track anything from a handful of keywords to thousands or more. And particularly, if you’re in the latter category, it is crucial that the rank tracker you choose will not force you to drop some of the data. Verdict: A tricky choice as the best tool in this case largely depends on your business requirements. So, instead of offering a strict verdict, I thought I’d compare the cost per keyword for each tool (using their smallest paid plan). 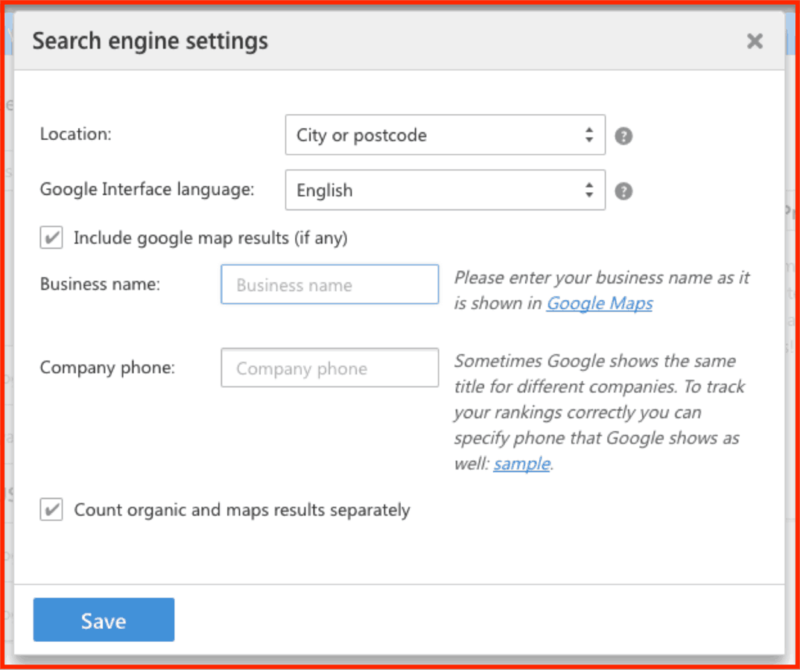 If you run a local business, it is crucial that you know how your keywords perform in your immediate locale. And although it’s not a functionality I’d personally be interested in, I compared whether rank trackers from my list can deliver local rankings. 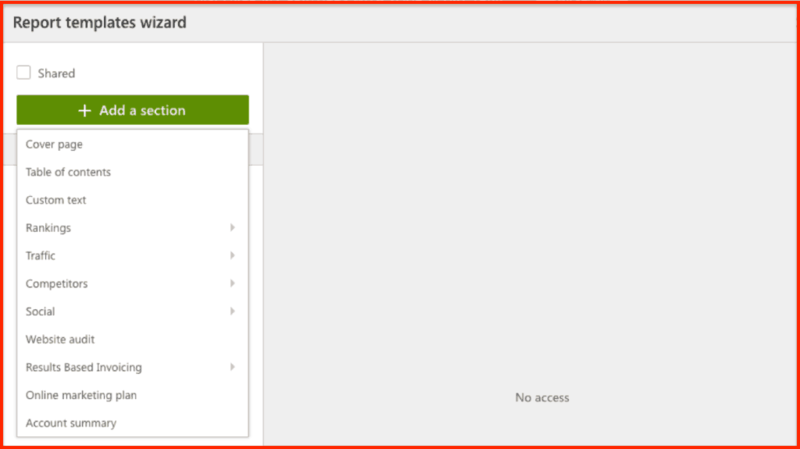 And I was pleasantly surprised to find out that every tool on the list allows tracking rankings by location. However, they all offer a different number of location targets you could specify and track. What’s more, in some of the tools, the actual number also depends on a price plan you’ve selected. Verdict: Ahrefs beats everyone else with their unlimited package. Similarly, if you run (or help promote) a local business, you should know how it ranks for its business name. Therefore, a rank tracker you choose should give you the ability to monitor rankings for the business name. From the ones I’ve compared, SEMrush, SE Ranking and RankRanger offer this functionality. Moz doesn’t include it in its PRO package. However, you can get it if you sign up for their Moz LOCAL tool. To use it, however, you need to buy a separate license. Ahrefs, however, doesn’t allow tracking a business name. Verdict: A tie between SEMrush, SE Ranking and RankRanger. 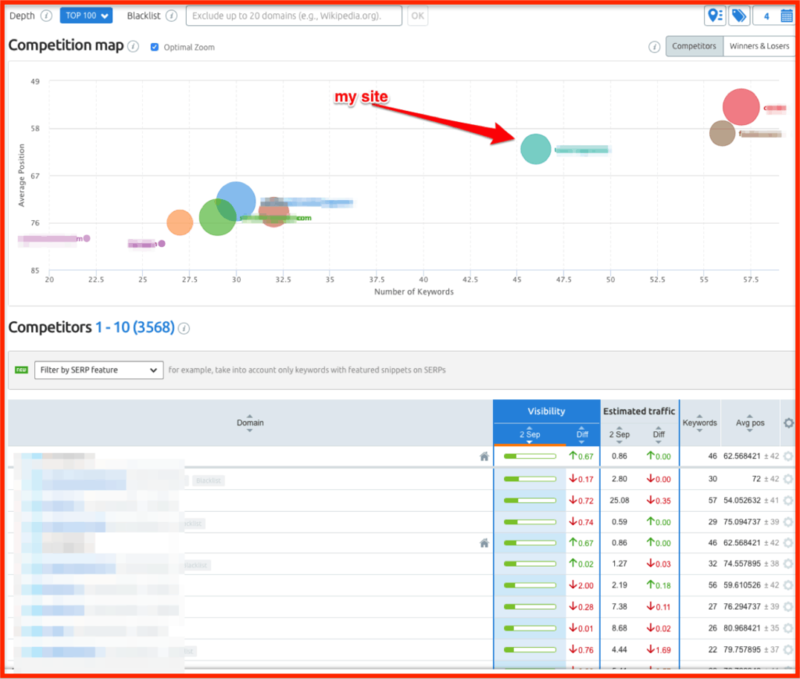 Similarly, I analyzed which rank tracker allows me to compare my rankings with the competition and build an image of my competitive landscape. Ahrefs, SE Ranking and RankRanger allow to compare up to 5 competitors. SEMrush allows adding up to 20 competitors. 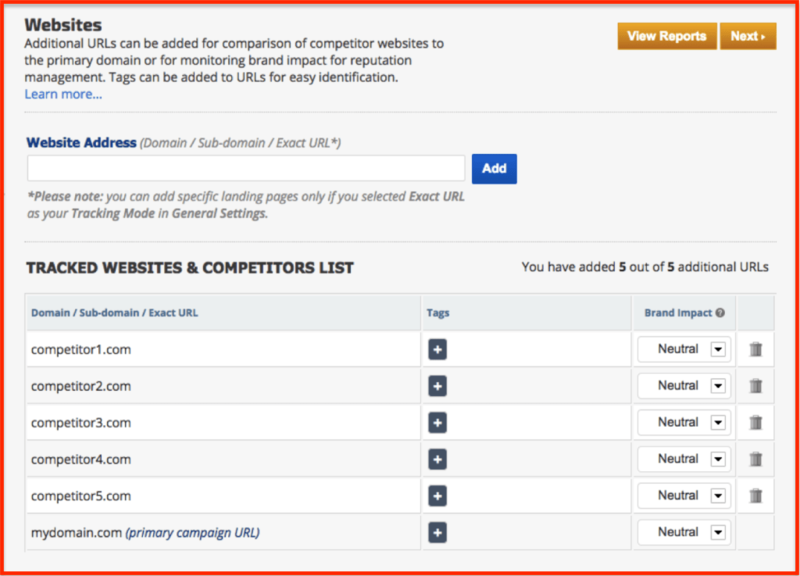 You can also add specific competitors for each keyword, making the tool’s competitive report highly relevant. 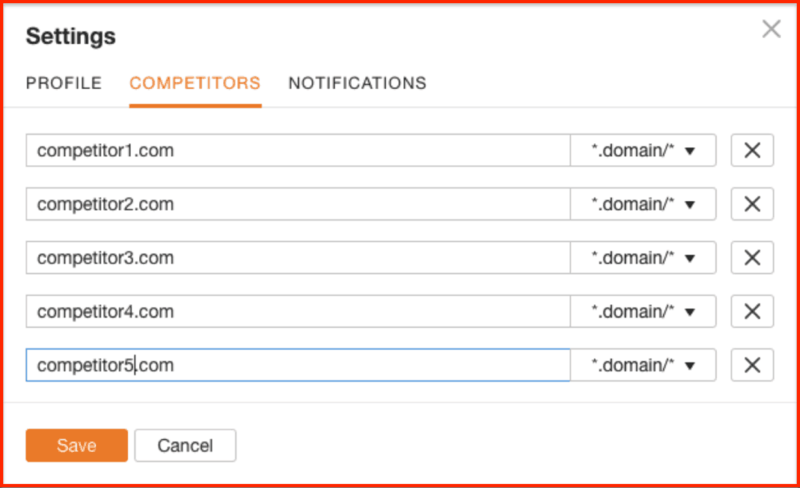 Finally, with Moz, you can track rankings of up to 3 competitors. However, you can also add them from the organic report. Verdict: SEMrush. 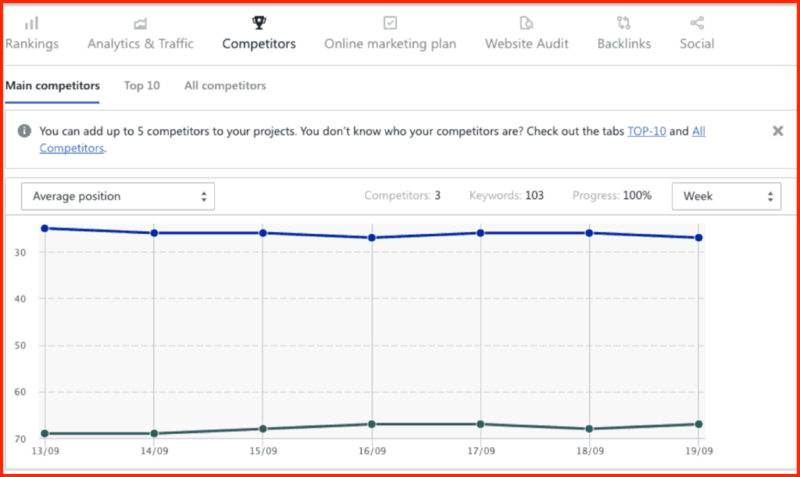 If you need to monitor ranking changes for a large group of competitors, the tool delivers the greatest opportunity. Companies you consider immediate competitors aren’t necessarily the ones you battle for the searcher’s attention. Additional websites might be ranking for your keywords, trying to steal your traffic and revenue. And so, it is crucial that you understand who your online competitors are (not just the market ones). 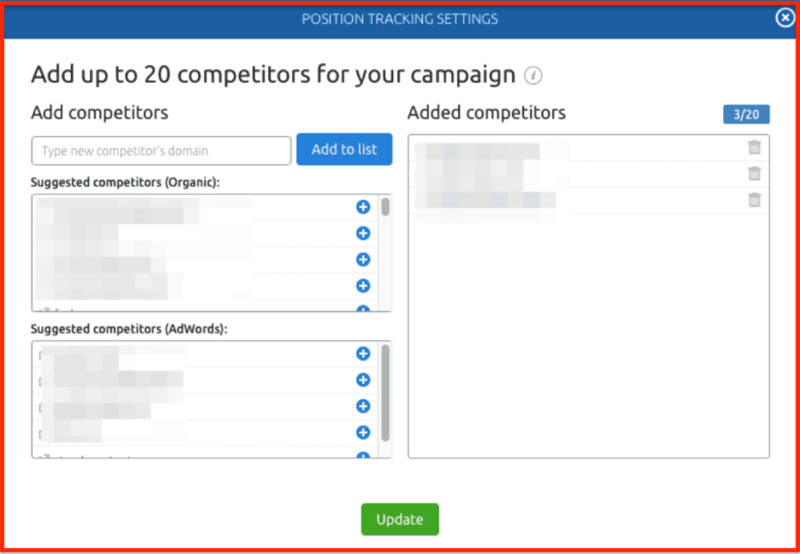 SEMrush’s competitor report includes all domains that target the same keywords as you, not just the ones that battle for the same organic traffic. Plus, it provides a wealth of additional information about each domain that you could use to plan strategies to overcome them in rankings. SE Rankings offers a list of domains targeting similar keywords as you to choose from. 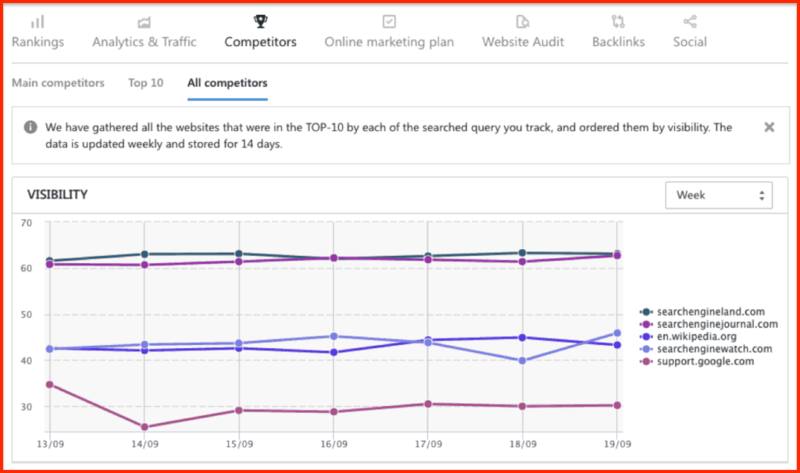 Verdict: SEMrush and SE Ranking because of their holistic approach of looking at other sources than just organic to get the full picture of the competitive landscape. Featured snippets are one heck of a deal. After all, as some SEOs suggested, the featured snippet is now a rank zero, the ultimate ranking position you could strive for. Unfortunately, getting it isn’t easy. 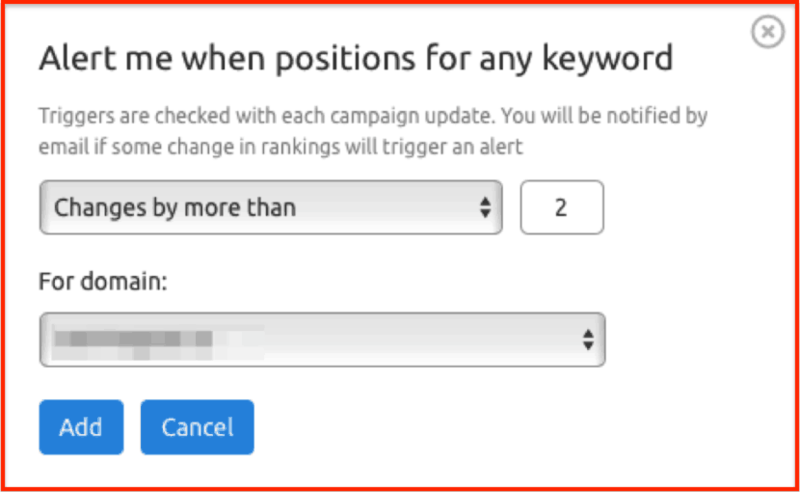 Because, for one, knowing which keywords already trigger the answer box could help you improve your relevant pages, and take over the feature box. And so, as part of the comparison, I checked which rank trackers report on featured snippets in rankings. And this is where things get really tricky. Because all the tools show the featured snippet icon, denoting that a particular keyword fires off the Answer Box. Then some of them allow to dig deeper and filter results by this rank type. 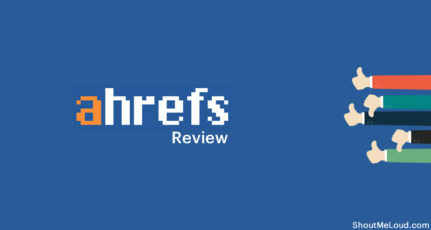 So to take it from the top, Moz, Ahrefs, SEMrush and RankRanger denote featured snippet in ranking reports, allowing you to identify keywords that trigger the answer box. 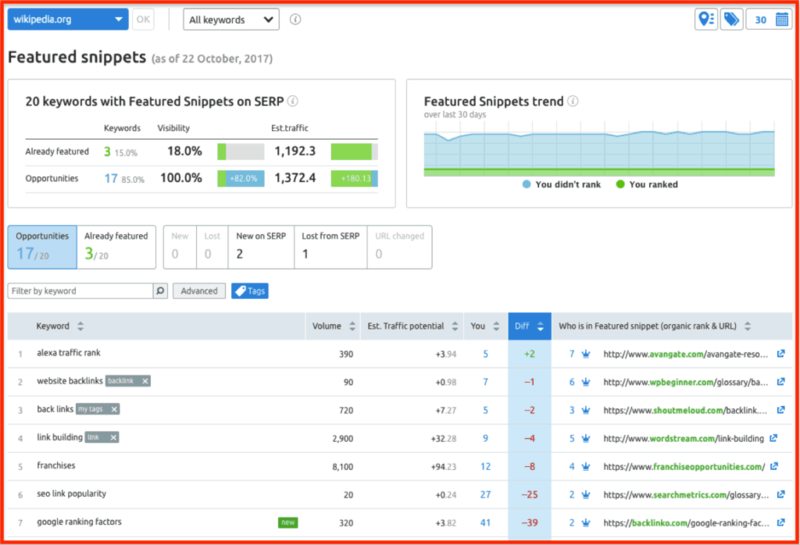 The cool thing about SEMrush featured snippet report is that it is unique in the market. It significantly speeds up your workflow of getting into featured snippets in two ways: result analysis and opportunities search. 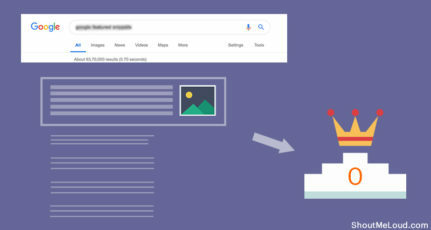 First, based on your keyword list, you get the list of all your pages that got you to featured snippet for any location or device that you target. At the same time, in the other tab, you get all the keywords that you did not gain a featured snippet rank for, but your competitors did. In the table, you can see at once the keywords AND the specific URL from the snippet. This feature allows you to quickly analyze why a particular page gained on the FS ranking and therefore how to improve your own page. Also, by putting priorities to your pages that got to the top-20 SERP positions, it’s easy to strategically plan your work. 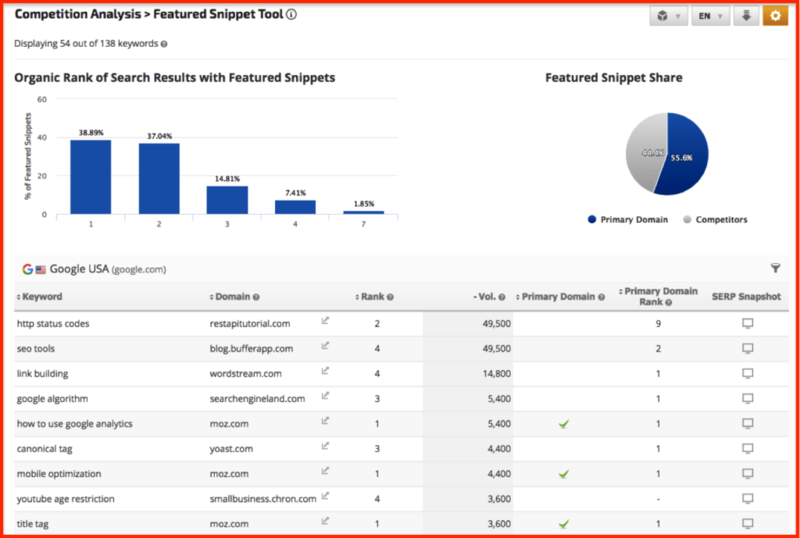 RankRanger provides a dedicated featured snippet report as well, including the information about keywords, domains, and landing pages that trigger the answer box. Given how fast rankings can change, it is crucial that you have access to the most current data. Spotting unusual rankings fluctuation might help you identify and overcome a bigger issue if the problem was left unattended. For that reason alone, I prefer an instant data update, rather than a delayed one. And so, as part of the process, I checked the intervals at which I could have my data delivered by the rank trackers. But to my surprise, there are huge discrepancies with data update frequency between those products. SE Ranking, SEMrush and RankRanger provide daily rankings. Moz reports on your search positions only once a week. 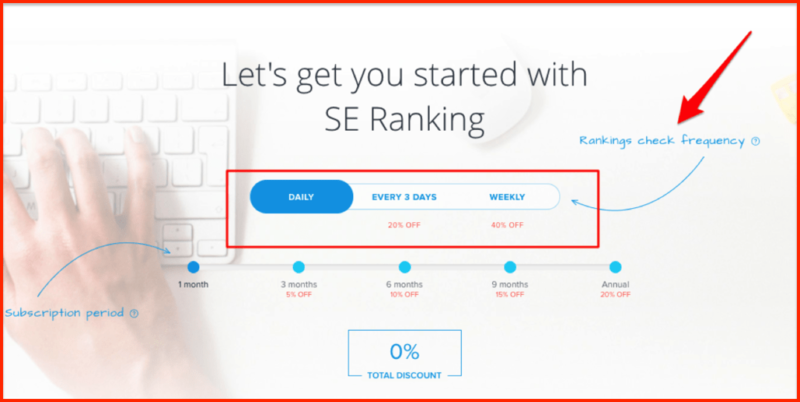 SE Ranking, on the other hand, allows you to specify your desired frequency, and choose to receive the data every day, once in 3 days or weekly. Note that the frequency you choose will affect your price, with daily reports costing you more, and weekly slashing your cost by as much as 40%. 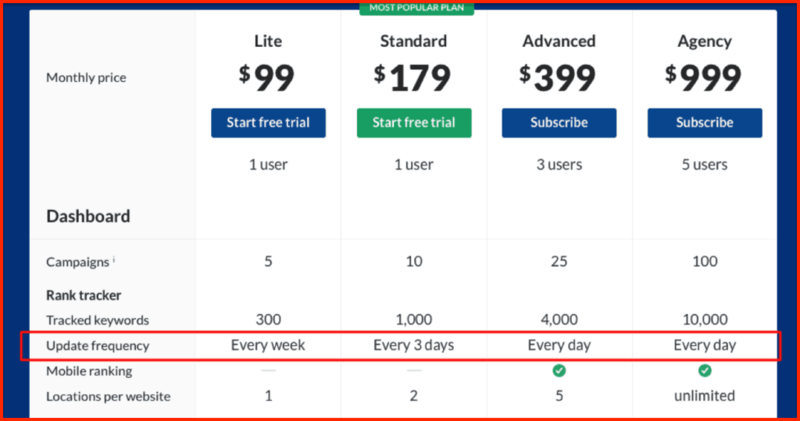 Finally, Ahrefs ties frequency to price plans. The higher plan you choose, the faster you’ll receive your data. Verdict: RankRanger provides the best value for the money here. But it’s worth mentioning that SE Ranking allows to select the frequency on all plans, and customize it to your needs. In case something unusual happens to the rankings one would like to know the cause behind it, identify the problem in detail and take adequate measures to eradicate the problem. Unfortunately, the only rank tracker that offers the ability to set up alerts, and receive emails when rankings change is SEMrush. That said, I admit that this is hands down an incredible feature, allowing SEOs to become more proactive, rather than reactive to changes and potential issues with rankings. Note: This is a different functionality from weekly (or daily, monthly, etc.) ranking update reports that most tools offer. It doesn’t matter if you’re an in-house SEO or work for an agency, at some point you’ll have to issue reports to prove your work. Although agency folk might do it more often, it’s a feature we all need. Most of the rank trackers I compared offer the ability to create PDF reports. The only exception in the list is Ahrefs. It does not offer any reporting functionality. With others, however, there are some differences regarding the type of reports you can create. 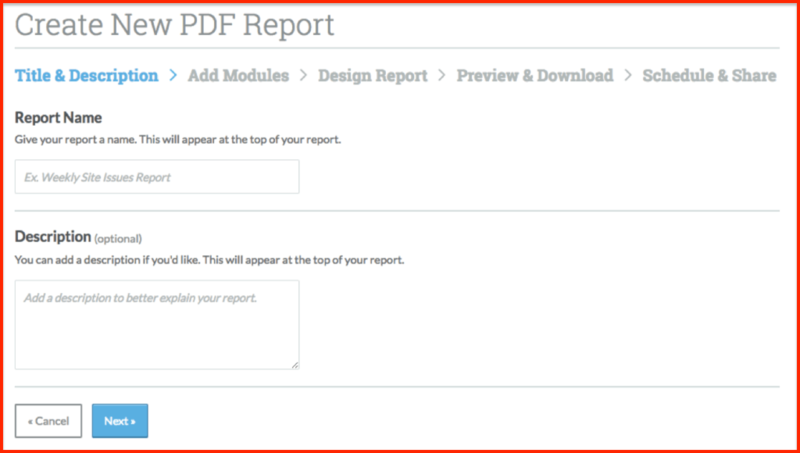 SEMrush allows to create a standard PDF report that you can schedule to receive regularly. You can also customize the look and content of the PDF, adding data from other SEMrush tools with a simple drag and drop interface. Many of those elements allow you to bring in custom data and reports created specifically for this report, making it an invaluable tool for marketers and agencies that need to provide more context for the ranking report. Moz offers custom reports too, and allows to schedule and annotate them. SE Ranking includes a template builder, allowing you to create various templates for your reports, depending on your requirements. Finally, RankRanger offers an option to create white-labelled reports, customize the cover page, and customize predefined PDF templates. As SEOs, we all have different objectives – increasing overall rankings, showing up in the Answer Box, boosting local presence among others. However, the rankings, like I said, are the best indicators of SEO progress. And we need to use a tool offering functionality that can help us achieve it. I hope this detailed comparison helps you identify the most effective tool to reach your own SEO goals. First, I signed up for and used demo trials of each tool. As a result, there is a possibility that certain functionality I may highlight as lacking in a particular app was simply blocked in the trial version. Second, the results of this comparison are entirely subjective and based on my expectations for a rank tracker. Thanx for the detailed post. Which is best among these two ? Thanks for this article. I’ve read this article just after finishing my exam. It really helps me. According to me, Semrush will be the best for overall features. Again, Thanks for the post! Thanks for sharing the post and wonderful detailed comparison between different keyword ranking tool. it will really very helpful to all bloggers. 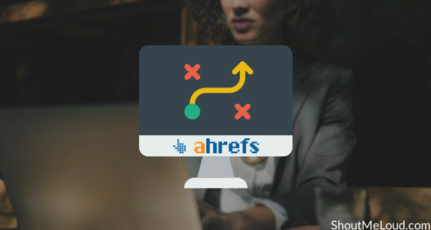 Thank harsh for putting more details with seo tools that i am confuse to use and because of your post i can say that Ahref is the best because its features are very impressive and the position tracker. I appreciate this post! I used blogspot blog and i can tell that this is very useful, i will add this to my post to recommend! Thank you! All these tools and software good. But these are very much costly for a beginner. On an average, it cost around 60-80$ per month. I have Tech Blog which is not going that good. It is actually difficult to use these tools when you are no earning a single penny and just starting. Do you know any tool which cost less? These tools are not for complete newbie. However, the faster you learn how to use them right way, you will be able to grow your blog faster. You can use SEMRUSH 14 days trial using this link to test it out yourself. There are many free tools are also available and you can use it but they are not as accuarte as these paid once. You can browse our SEO categories to find out such tools. Hope I will grow my blog soon and will reach that level to get either of the tools. Yes, I will try semrush. I am following your blog and forum as well. I have learned a lot from it about Blogging, SEO, Tools and much more. I’ve been reading your articles for many days. From that, I have learned a lot. Again, it inspired me to have my own website and I also started that effort. Here’s a lot to learn and I shall follow you in future too. Thanks for sharing a very detailed article. I have been using SEMrush tool, but never tried these comparisons. A great comparative article on different SEO tools present currently in the market. I have used Semrush and Ahref as of now.i was having no idea about SE and RankRanger. Will surely give them a try. Nice article, very good comparison between all 5 major seo. Semrush is best and my favorite.